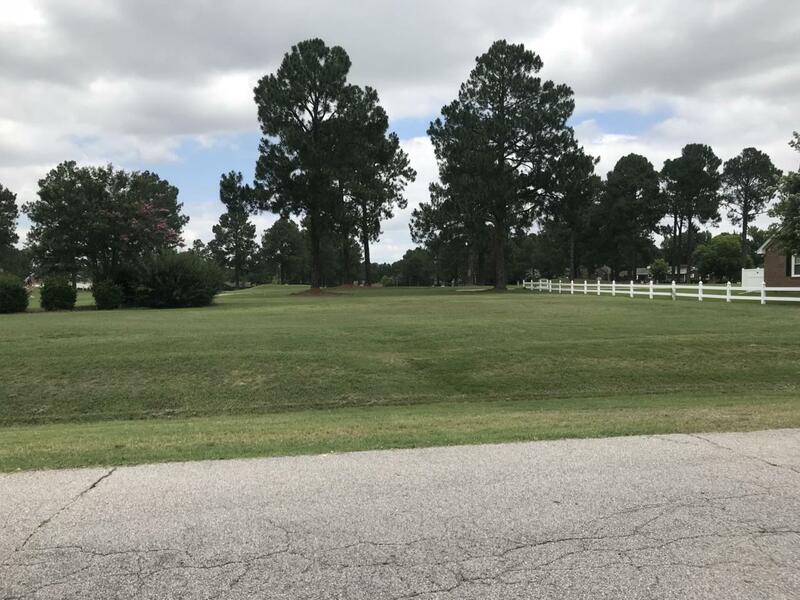 Located on the golf course, this lot would be the perfect spot for your dream home! Call today for details and ask about building your custom home! Listing provided courtesy of Adam Chesson of Chesson Agency.